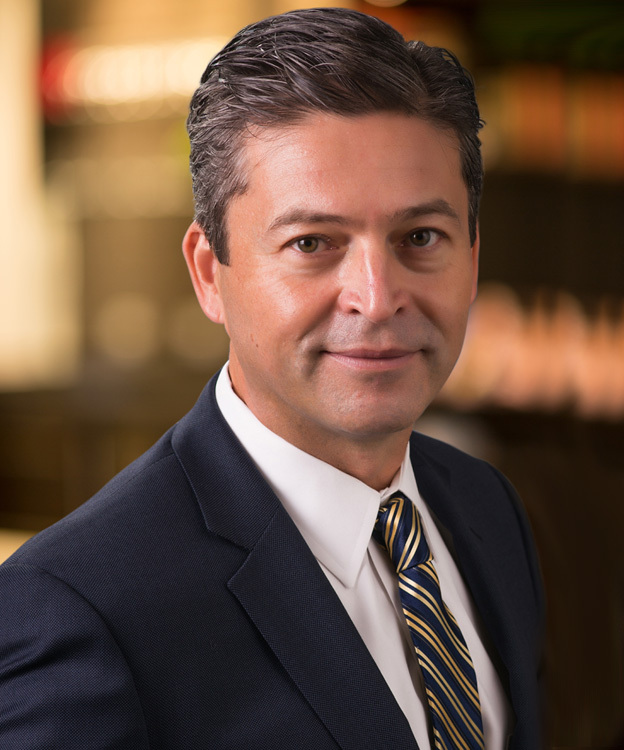 Cem Tanyel is executive vice president (EVP) and president of Airline Solutions, which offers a broad range of software and data solutions to help airlines market themselves, sell products, serve customers and operate more efficiently. Cem has deep expertise in the mission critical, industry focused, enterprise software businesses. Prior to joining Sabre in 2018, Cem was responsible for the global services business at Kony. Earlier, he led the consulting and multi-service delivery for TriZetto Corporation, a Cognizant subsidiary. Prior to TriZetto, he was the VP and GM for the Healthcare and Life Sciences Software and Solutions business for CSC with 4,000 customers and an excess of $500 million of revenues around the world. Cem has also held senior leadership roles at McKesson, Unisys, and Informix Software (now part of IBM). Outside of work, Cem enjoys exercising and spending time with his wife, his daughter and his son. Cem has an M. Sc. in Computer Science from University of Maryland, an M.B.A. from San Jose State University in California, and a B.Sc. in Computer Engineering from Middle East Technical University in Ankara, Turkey.